Thomas Sadoski came to Jessica Walter’s defense after she accused her Arrested Development costar Jeffrey Tambor of verbal harassment. The cast of the sitcom sat down for an interview with The New York Times, in which they discussed the sexual harassment allegations made against Tambor, 73, on the set of his former Amazon series Transparent. During the chat, which was published on Wednesday, May 23, Walter, 77, began crying while claiming that Tambor had verbally abused her on the Arrested Development set. 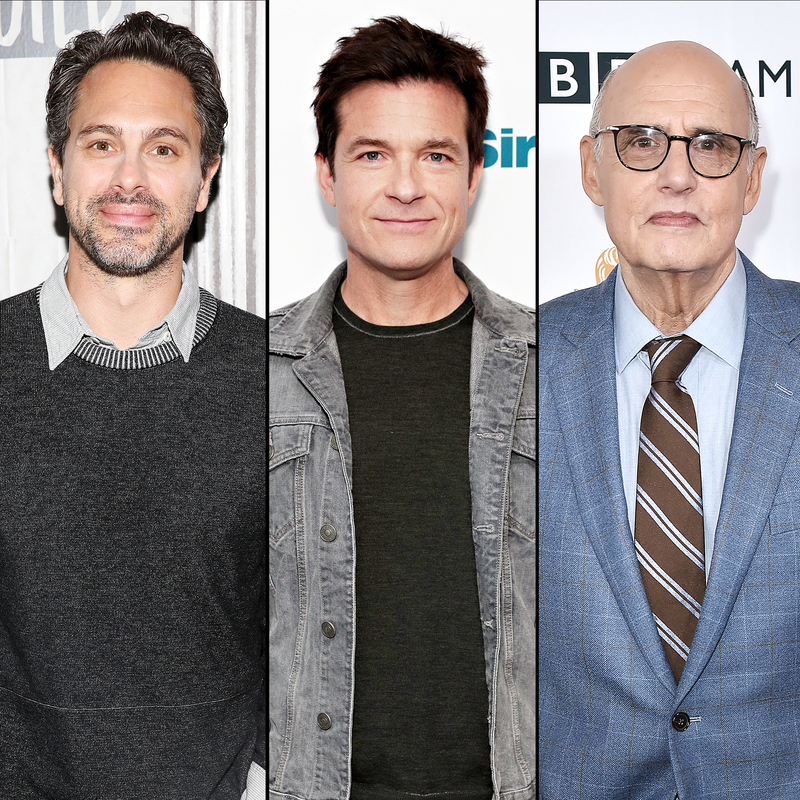 Their costar Jason Bateman then interjected to defend Tambor, but his comments were quickly criticized on social media by fans and Sadoski, who worked with Walter in the movie The Mimic. Celebs Fight Back on Twitter! Tambor was fired from Transparent in February, while Netflix recently confirmed that he will still appear in the upcoming fifth season of its Arrested Development revival. The actor has denied the sexual harassment allegations made against him. He said in the Times interview that he “profusely” apologized to Walter.